DUIs in South Carolina are not taken lightly, even for first offenders. If you are arrested and charged with Driving Under the Influence (DUI), you could face a number of penalties, including but not limited to financial strain, license suspension, or even jail time. In South Carolina, it is illegal to drive when you have a blood alcohol concentration (BAC) of .08 percent or above. Your life could be impacted for years because of a DUI charge, which is why it is important to seek legal help from an experienced DUI attorney. 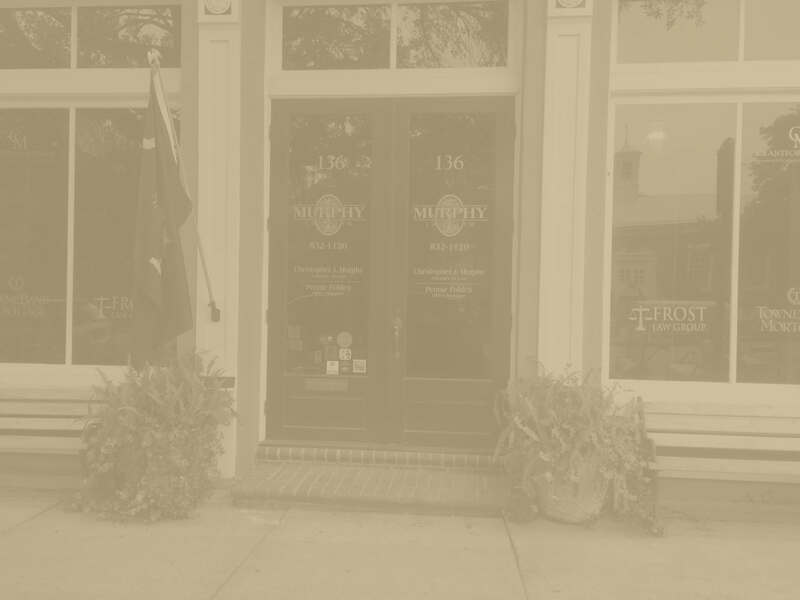 At Murphy Law Firm, LLC, our lawyer is ready to offer his knowledge, support and representation for your situation. The penalties associated with being charged for a DUI vary based on a number of circumstances, including whether or not you have been previously arrested for a DUI. In South Carolina, drivers provide implied consent when it comes to breathalyzer testing from law enforcement. If drivers refuse to take the test, they could face anywhere from 6-12 months of license suspension depending on the number of prior offenses. It is important for drivers to understand that when you agree to a breathalyzer test, you will have the right to seek alternative tests from another medical professional. 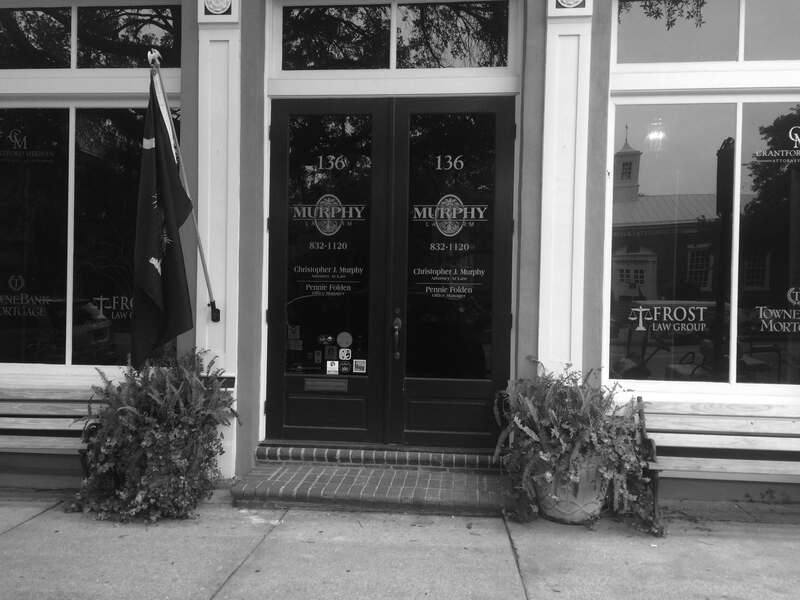 Contact Attorney Chris Murphy and staff at Murphy Law Firm, LLC following an arrest for a DUI. 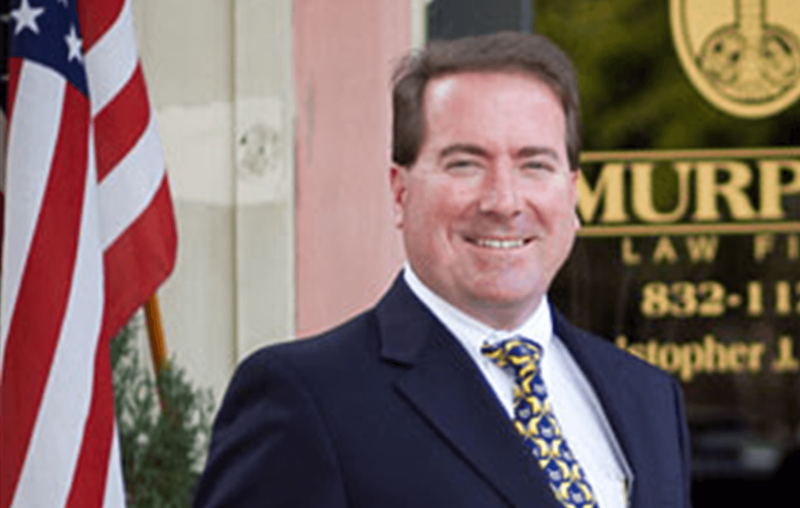 Our DUI lawyer at Murphy Law Firm, LLC is prepared to protect your legal rights in the event that you are charged with a DUI in South Carolina. We offer our clients a free initial consultation.